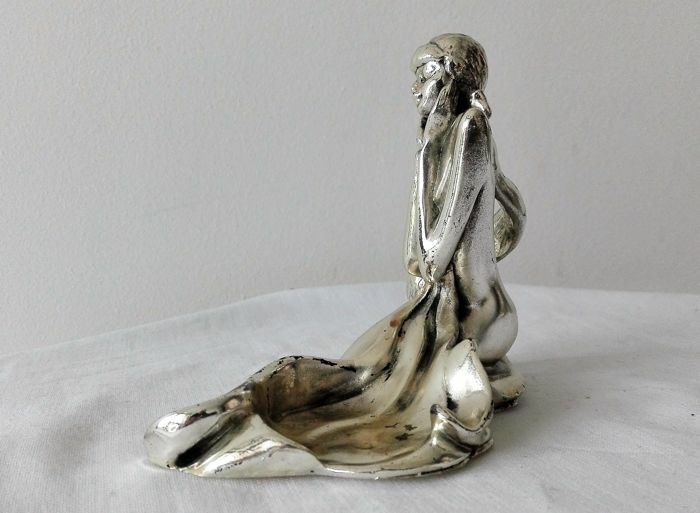 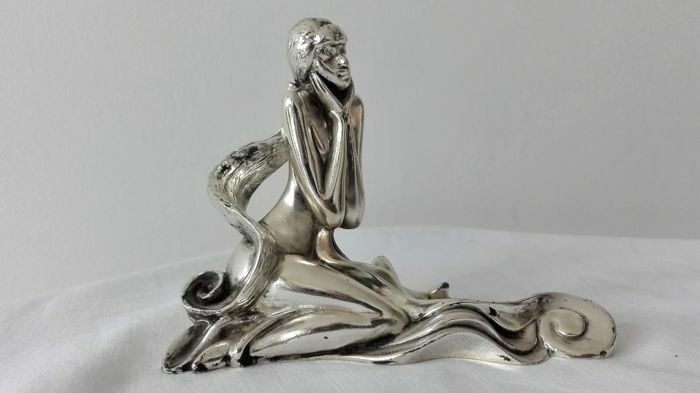 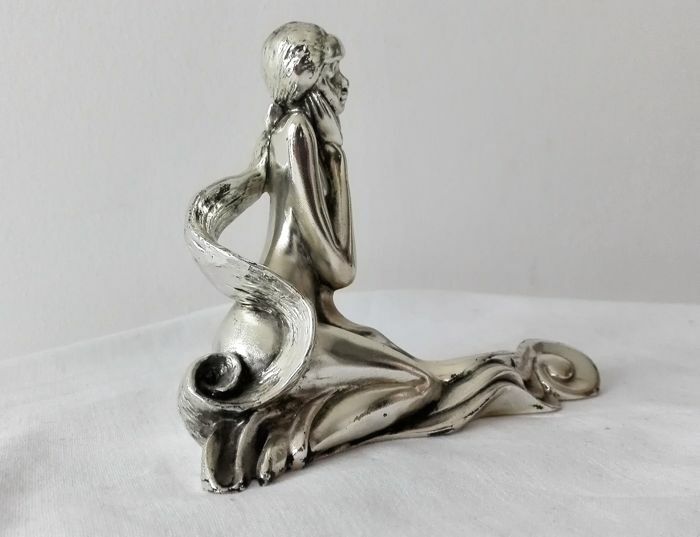 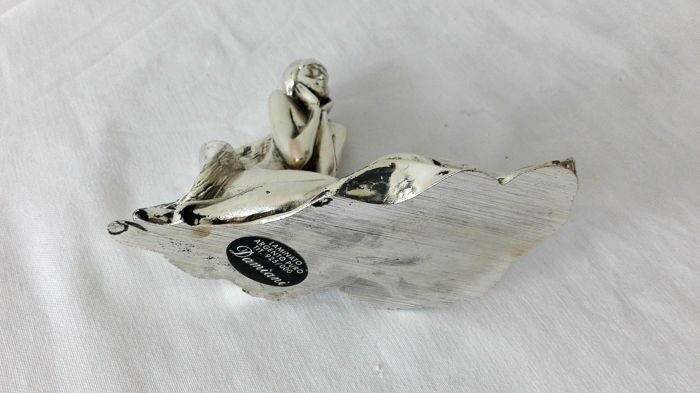 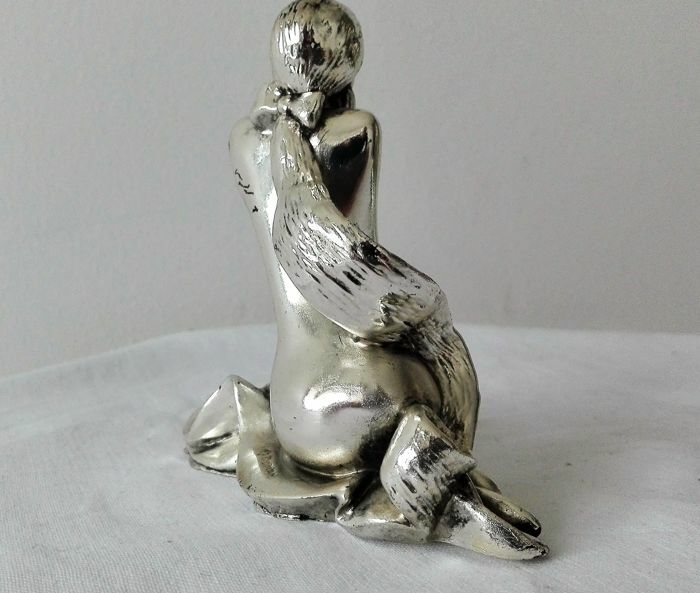 Vintage statue depicting a naked woman with long hair, Made in Italy, in Rolled Silver 925, good condition, minor wear and tear due to ageing. 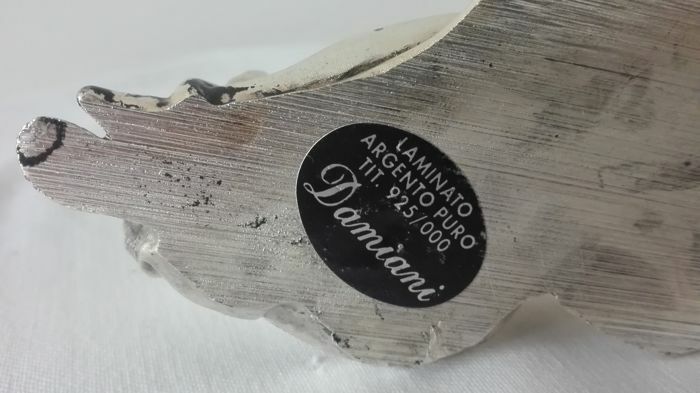 Handcrafted with the utmost attention to detail. 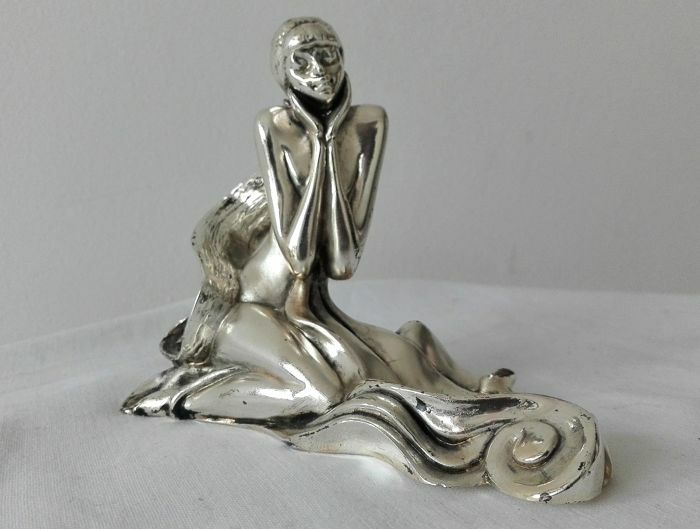 Height 11 cm, width 13x7 cm, weight approximately 190 grams.